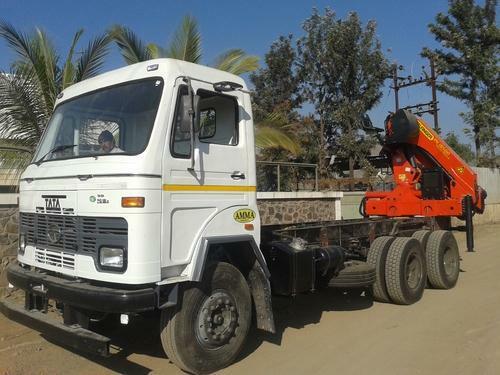 Pioneers in the industry, we offer easy loader, truck mounted crane, auto loader & canin and auto loader with cargo carrier from India. 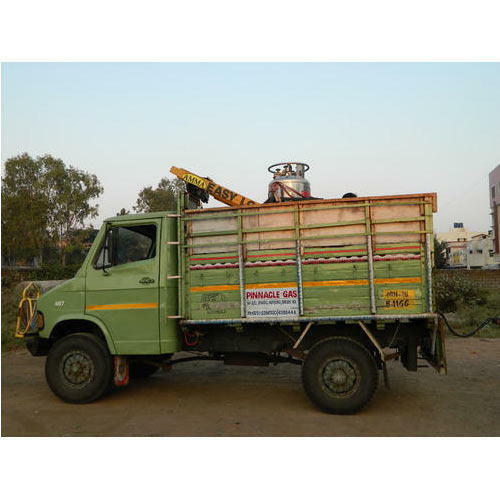 We are supreme manufacture and supplier of Easy Loader. 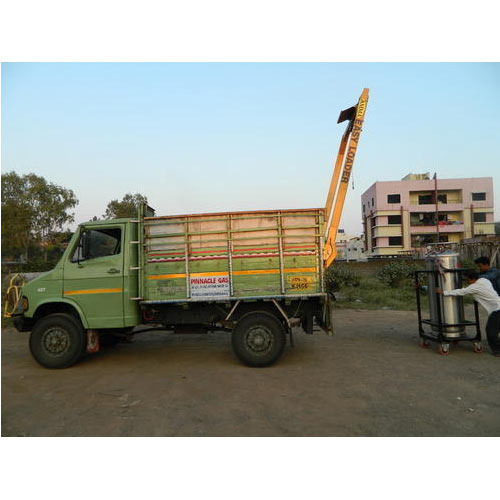 Easy Loader is useful in loading and unloading automatically dead animals, garbage, tree branches, wastage chunks, cylinders, machines and things like that. In adherence to the quality standards, these products are offered by us at economical prices. Moreover, we are using the latest and sophisticated machines and advanced technologies. Our range of Easy Loader is fabricated in accordance to the set industry standards and is available at competitive market prices. We are a leading manufacturers and suppliers of Easy Loader. Owing to its indispensable features, offered range is checked under the direction of our talented professionals. We assure our clients that loader fulfills all the international parameter of quality control. Utilization of high grade material enables us, to receive total satisfaction of our clients. These loaders do loading and unloading smoothly. Our range of Easy Loader is fabricated in accordance to the set industry standards and is available at competitive market prices. These are in high demand in the market and have received various appreciations for their unmatched quality features. We offer these at industry leading prices. Our range also comes in various customized forms as required by our clients. These are best for loading and unloading purposes. 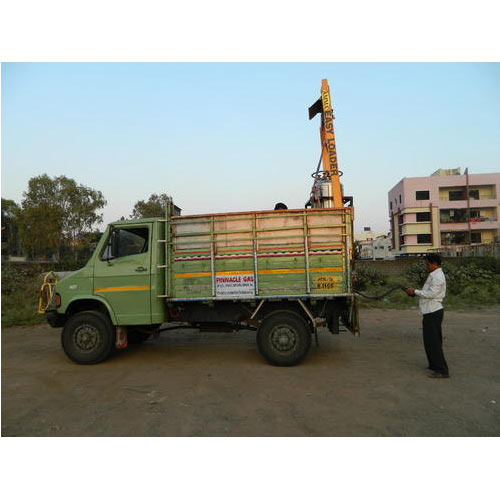 We offer Truck Mounted Crane to our clients. 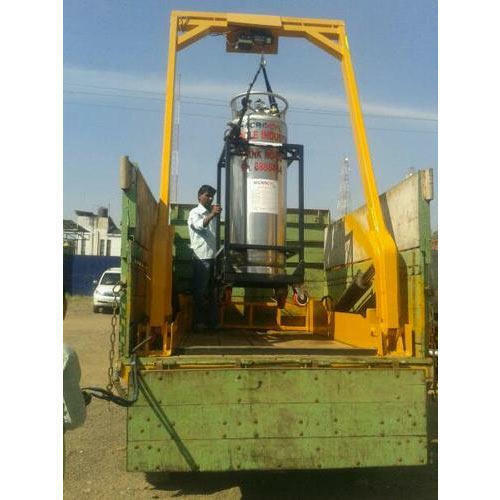 These are mechanical lifting device that are equipped with winder, wire ropes as well as sheaves. Our range is available in various capacities so as to meet he different requirements of our clients. We procure the material utilized by us from reputed vendors in the industry. These are available at our doors in affordable price so as to keep our clients satisfied. We are offering Auto Loader & Canin to our clients. We provide high-quality products to our customers. 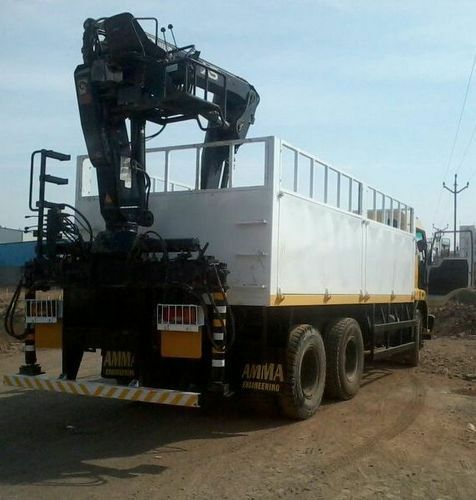 We are offering Auto Loader with Cargo Carrier to our clients. We provide high-quality products to our customers. 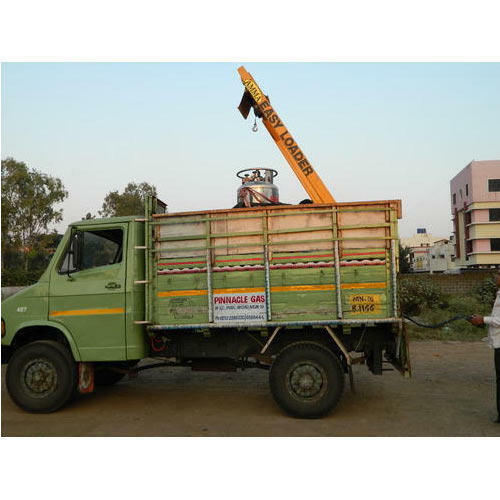 We offer Truck Mounted Crane to our clients, which are a kind of mechanical lifting device that are equipped with winder, wire ropes as well as sheaves. Our range is available in various capacities. 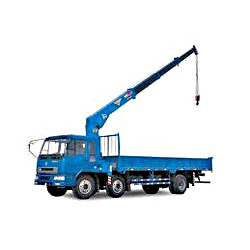 Looking for “Truck Mounted Cranes”?